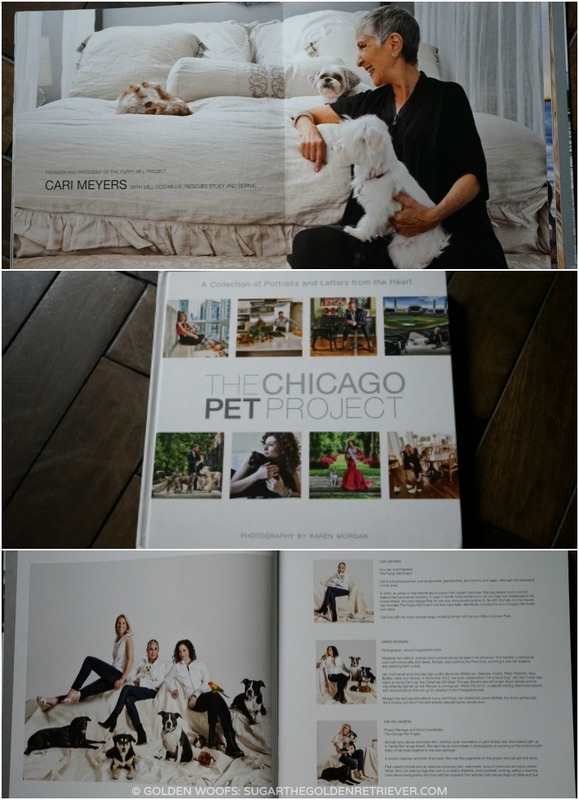 The Chicago Pet Project book was created by The Puppy Mill Project and K Morgan Photography. The book is filled with lovely photographs of Karen Morgan featuring remarkable Chicagoans and their sweet pets plus heartwarming letters. 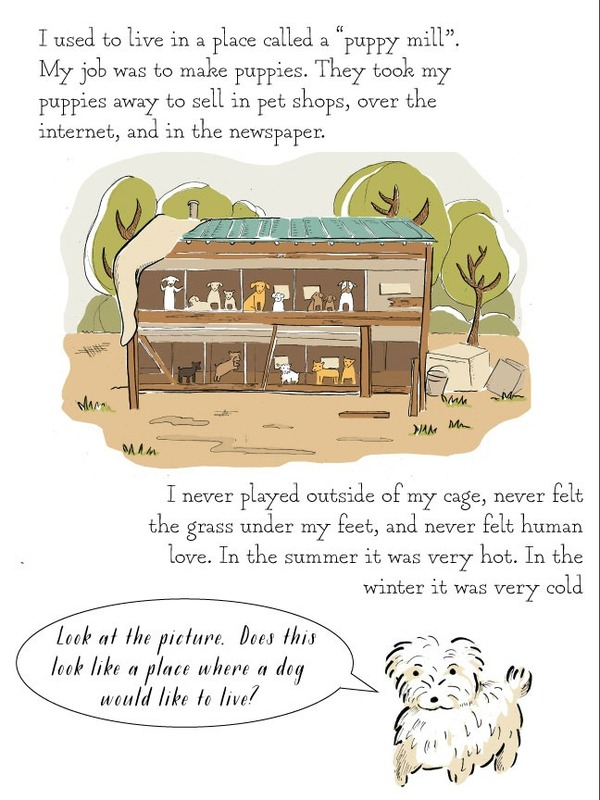 It’s a beautiful book, and all profits from the sale benefit the Millie’s Mission, a fund created to pay for the veterinary costs of rescued puppy mill dogs. 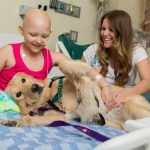 Millie’s Mission was established and named after Cari Meyer’s dog, Millie. 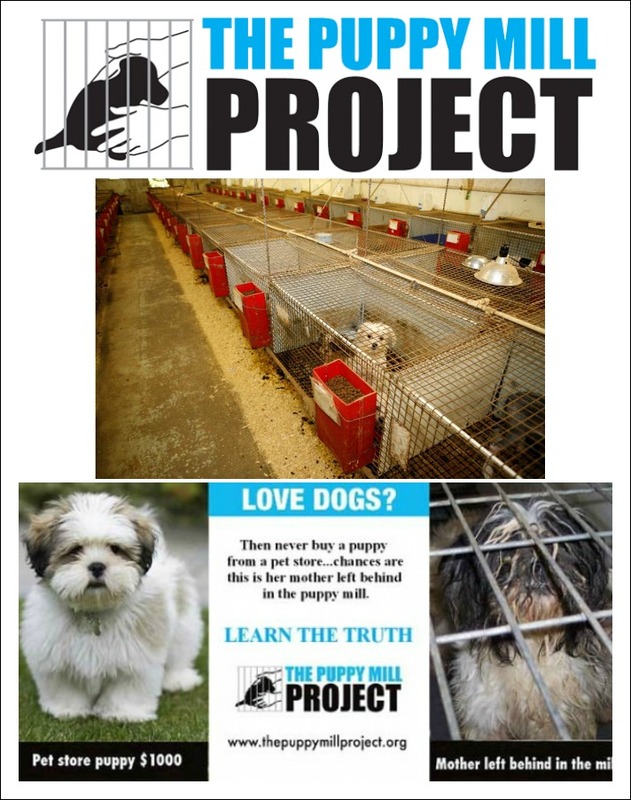 Cari is the founder and president of The Puppy Mill Project. Typically, puppy mill dogs are in very poor physical and emotional condition, and they need considerable immediate veterinary care. 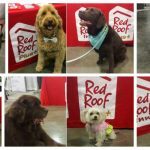 Rescuing puppy mill dogs can be expensive. The average cost of veterinary care for one puppy mill dog is $500. 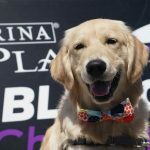 Mothers in the Mills is the annual benefit of The Puppy Mill Project. This event is The Puppy Mill Project primary fundraiser and essential for them to continue their work. If you are in Chicago, plan to attend. 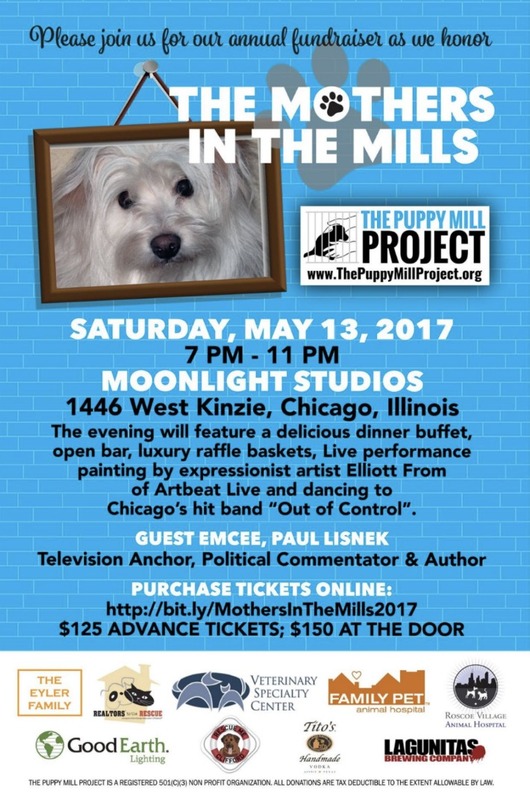 You can purchase tickets here or you can help support The Puppy Mill Project by purchasing The Chicago Pet Project Book at thechicagopetprojectbook.com. LOVE our copy and it’s a beautiful coffee table book. and beware of puppy mill dogs. Thank you for sharing and your support. We miss SUGAR.